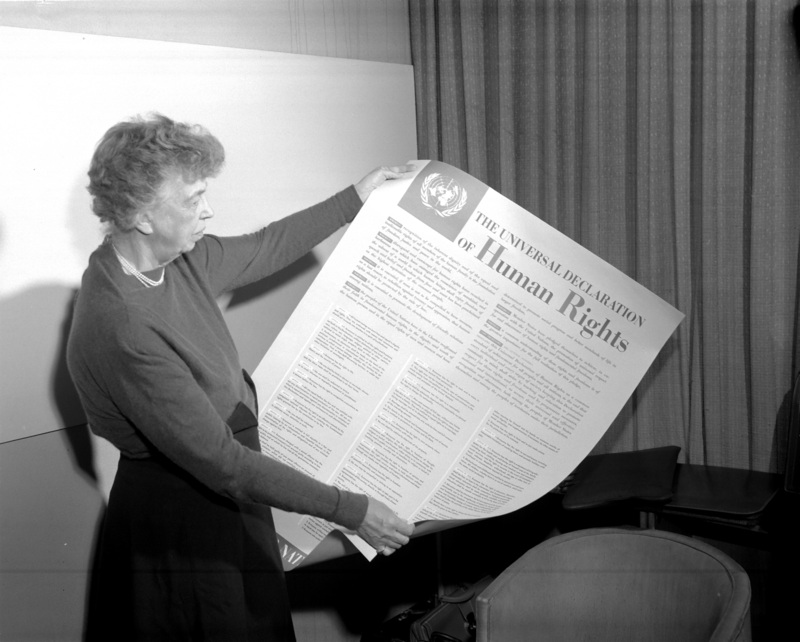 The decision to document and universally recognize these rights emerged following the Second World War, and was eventually formalized by the United Nations in the form of the Universal Declaration of Human Rights. If you want to read the Universal Declaration of Human Rights click here. Or you can click here for an explanation of what the Universal Declaration of Human Rights means, without all the legal terms. Living freely is partly about physical freedom, so being able to move around the country in which you live, and being able to leave the country, especially if you’re at risk in your own country and need to seek protection somewhere else. It is also the freedom to think your own thoughts, to express yourself, and to meet up with other people. Equally, there is freedom of choice, such as whether or not to belong to, participate in, or support a particular group, or whether or not to get married. Living securely partially refers to having your rights and personal security protected. It is also about having access to the supports which enable you to live with security such as work, rest, health care, and education. Furthermore, you have the right to own things that give you security. However, with rights come obligations. In claiming human rights, there is the responsibility to recognize and respect the human rights of everyone else. Actions like torture, slavery and forced marriage, violate individual human rights. A prison sentence is not a human rights violation as long as that individual or group has been presumed to be innocent until proven guilty, has had access to legal support, and has received a fair trial before being convicted and sentenced. Equally each country – either independently or in cooperation with other countries – has the responsibility to provide you with social security and the opportunities to realize your rights, in as much as the resources of the country allows. The Cambodian Constitution confirms that Cambodia recognizes all of the rights in the Universal Declaration of Human Rights. However, now that you’ve read about these rights, hopefully you’ll be aware that at the moment they are not realized equally, for every person in Cambodian society. CCHR is one of many organizations working to change this. You can help by telling us in the comments section about your experiences of human rights. What human rights do you think you have right now and which ones are missing? What would need to change in order for all of your human rights to be met? How would your life be different if you were able to live with all of your human rights fulfilled? Rebecca Linton, CCHR professional volunteer, contributed to this blog. This entry was posted in Fundamental Freedoms, United Nations and tagged Human Rights, United Nations, Universal Declaration for Human Rights by Cambodian Center for Human Rights. Bookmark the permalink.